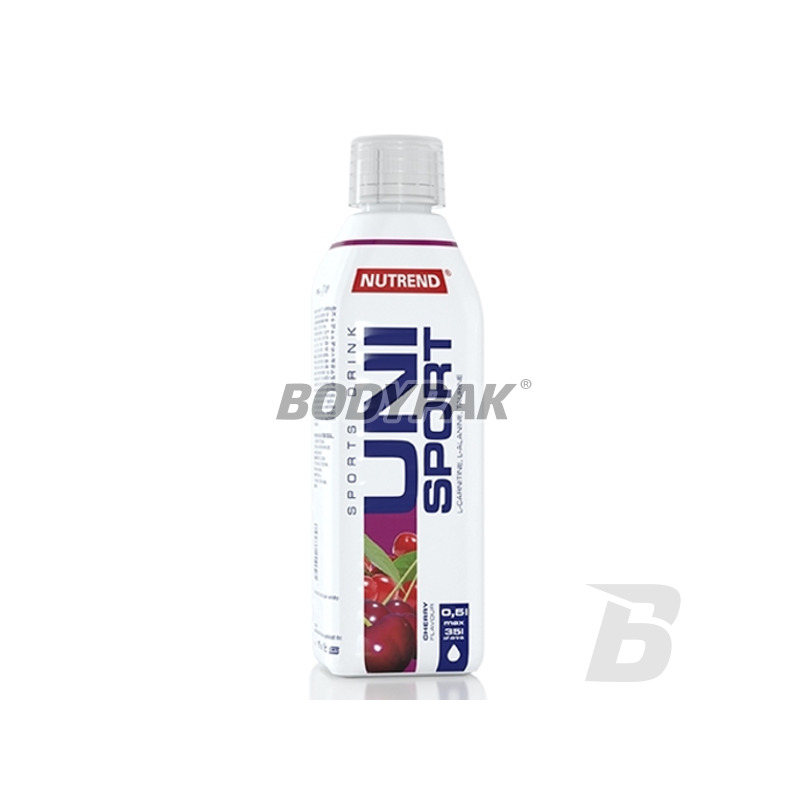 NUTREND UNISPORT drink concentrate enriched with amino acids taurine, L-carnitine and glycine. Complements fluids, supports regeneration, replenishing energy. 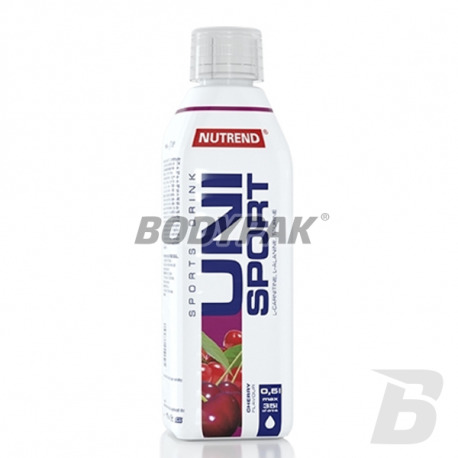 UNISPORT recommended as a sports drink for athletes and active people, which can be eaten in unlimited quantities before, during and after exercise. NUTREND UNISPORT is designed for athletes and active people. Unlike sports drinks, which should be applied in a restricted manner during an increased effort at higher temperatures and may make up only a small part of body fluids during the day, Reg-ge UNISPORT as beverage hypotonic (ie. Hipoosmolalność - 185 mmol / l at a dilution of 1:50) may be consumed in unlimited quantities before, during and after exercise .. Most of the high-energy drink contains an excess of potassium and sodium, which can affect the electrolyte balance of the body. UNISPORT beverage has a physiological ratio of sodium, potassium, magnesium and phosphorus. These facts are conclusively proven and taken into account by the athletes and authorities in the field of sports nutrition.